North and west facades, exterior oblique, facing southeast. 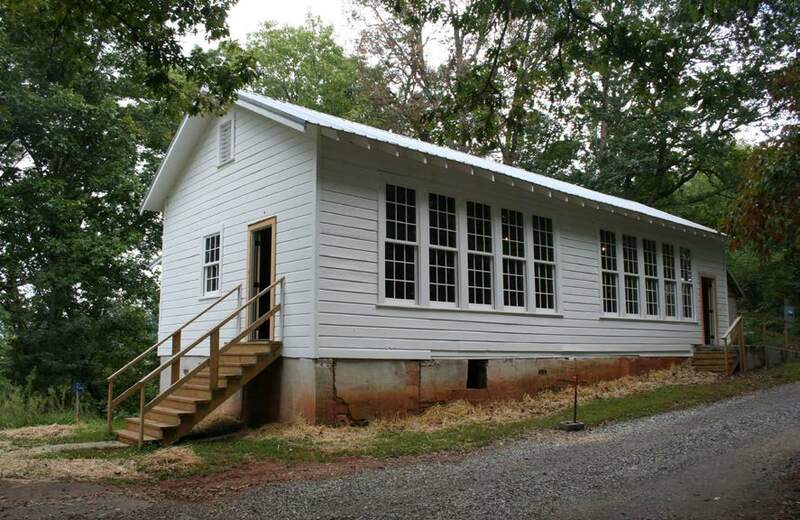 On May 31, 2018 the Mars Hill Anderson Rosenwald School was listed on the National Register of Historic Places. 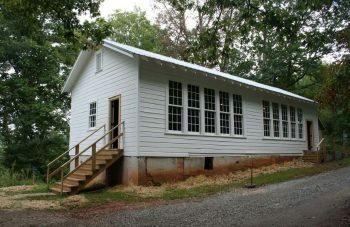 The school is listed as the Mars Hill School, MD0253. Take a look at this excerpt from the documentation!